To have the best personnel, with professional horsemen providing quality service. To have the best customer service, with a support system that ensures the customer has added value with each shipment. We contribute our long-standing 98% customer satisfaction rating to our outstanding quality of drivers. Our rig managers are horsemen with various disciplines including, but not limited to, farm management, training, and horse shoeing. You can rest assured that your horses are in the hands of experienced horsemen, when shipping with Equine Express. Our customers say our drivers are the best in the industry and we fully agree. Many have been with us 5 or 10 years because we value and care for our drivers like family. 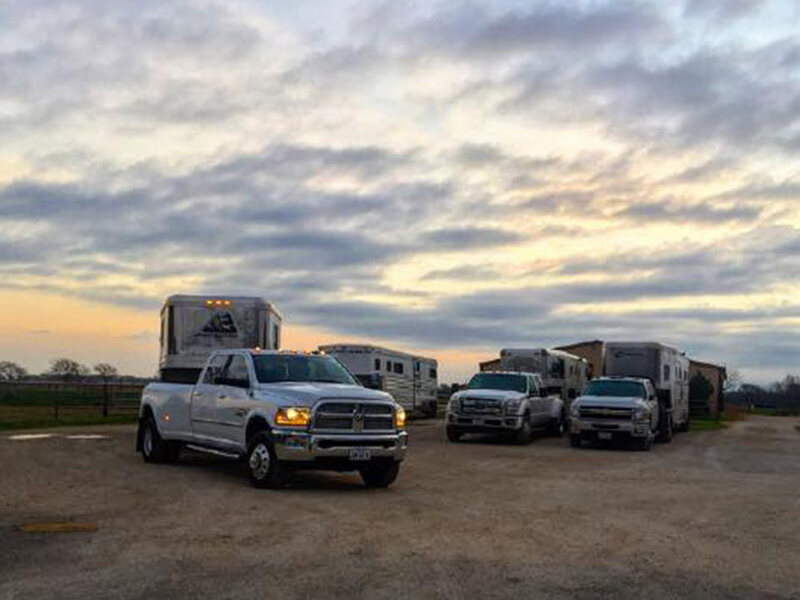 Equine Express’ fleet consists of state-of-the-art air ride, tractor-trailer vans for long-haul routes and gooseneck shuttles for short-distance transportation. Either rig may be used for charters and track moves. The large vans are capable of transporting up to fifteen horses. 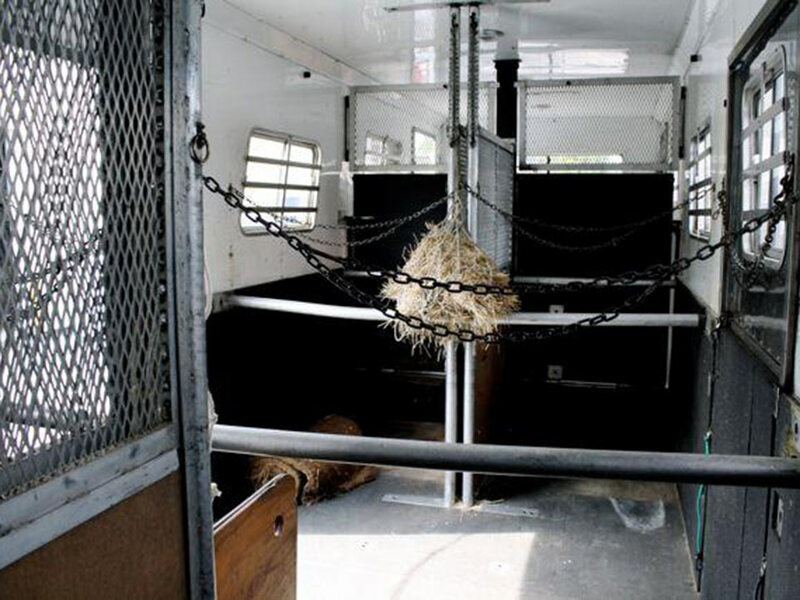 Horses on our regular, door-to-door routes may be shipped in 1.5 stall-and-a-half stalls or box stalls. We only use the single stall configuration if someone charters the truck. Each van is well ventilated, but also insulated, for proper air control and the health and comfort of the horses. Our vans are not climate controlled. The horses are separated by individual partitions for their safety. Should mechanical problems arise during a trip, we have a major, national company on call 24/7 to provide service or a replacement truck to ensure minimal down time. Due to the fact that our rigs are 75′ in length it is imperative that each customer work with the dispatcher to insure whether we can get a rig into shipping and delivery locations. If not accessible, then on site arrangements MUST be made such as loading or unloading from the main road, meeting the truck in an alternate location, etc. Celebrating over 30+ years – Equine Express NA, Inc. has been serving the horse industry’s equine transportation needs since 1986! Based on the market analysis in the late 1980’s, it was apparent that quality equine transportation from Texas to major horse markets throughout the United States was limited. Service that was available only catered to large-quantity horse shipments on an “as need” basis. Shipping horses on scheduled routes were basically nonexistent. It was at that time in 1986, Equine Express NA, Inc was founded to provide quality horse transportation service, “door-to-door”, for single or multi-head horse shipments, to major markets throughout the United States on a scheduled route basis. Since then, we have proudly become one of the largest, and most trusted, equine transportation companies in the central United States. 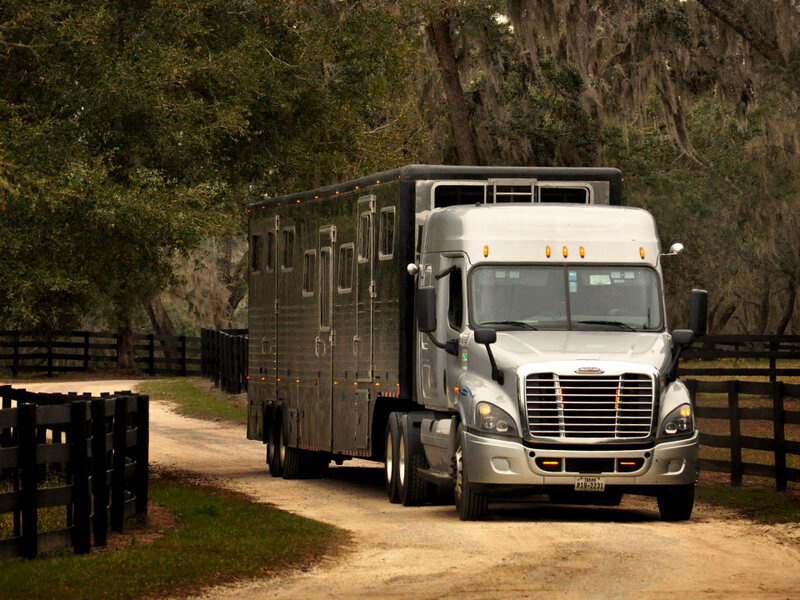 Click here to learn about our Equine Transportation services. 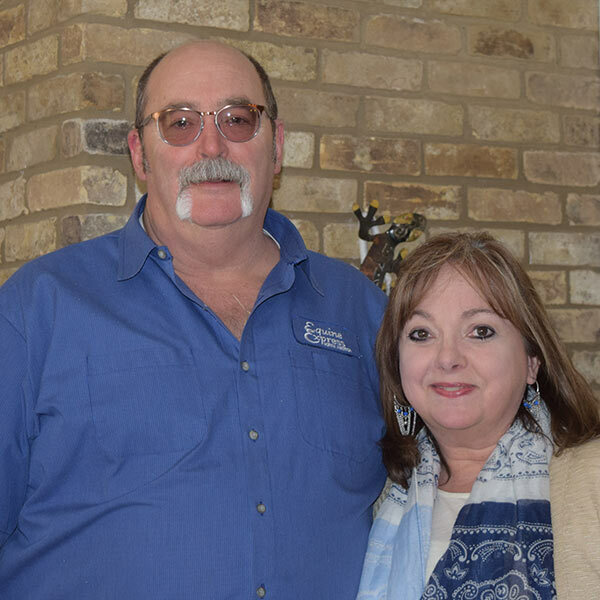 Joe McGee, CEO, along with his wife Joan, have been the backbone of Equine Express since the day they started the business in 1986. Originally from Monahans, TX, they are high school sweethearts and have 3 children. Their oldest son Jeff, his wife Tammy, and their family all reside in Houston, TX. 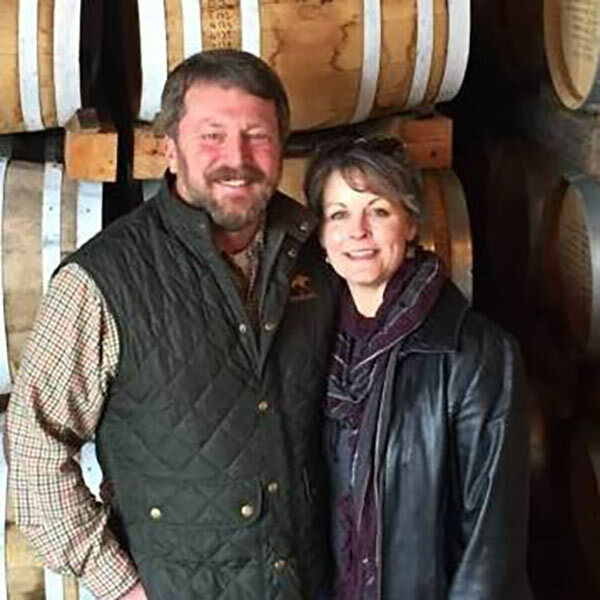 Joe and Joan’s other two children, Greg McGee and Jackie Alexander, are an active part of the family business and are listed below. Joe enjoys playing golf and Joan is a wonderful artist. They both like to escape the Texas heat and enjoy the beautiful mountains of Ruidoso, NM. Mike Alexander, President and East Coast Dispatcher, his wife Jackie, and their family have made Equine Express their life. Jackie helped her parents with the business, working in the office and making farm calls to bring in customers. As Equine Express grew, Mike left his corporate job at the truck manufacturer Peterbilt, to join in as East Coast Dispatcher. They have 4 children, Caleb, Colton, Cody, and Catherine, who have all grown up here, cleaning stalls and washing trucks. Caleb and Colton, and their wives listed below, are the third generation to be an active and integral part of the business. Cody is making his passion for golf into his profession and Catherine is an aspiring vintage fashion entrepreneur. 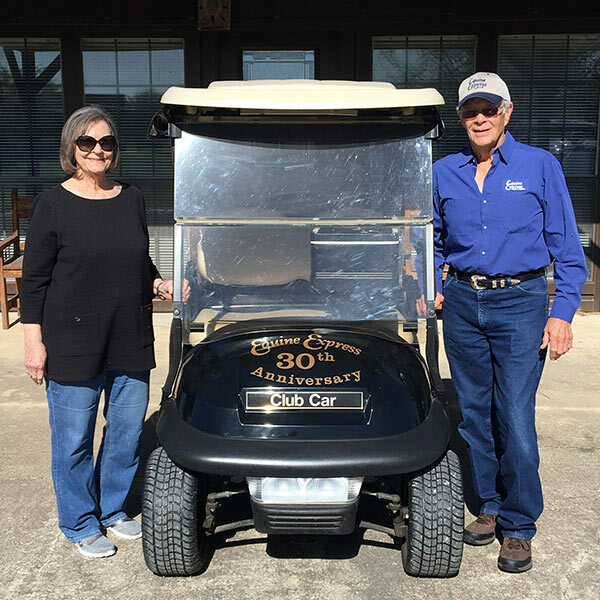 In their down time, Mike and Jackie also enjoy driving their Jeep out to Ruidoso. 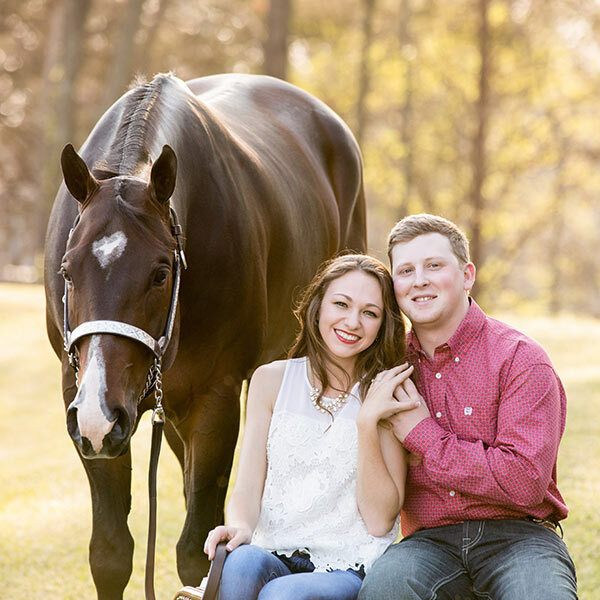 Caleb Alexander, West Coast & Florida Dispatcher and Maintenance Supervisor, and his wife Amanda, Administrative Assistant, are looking forward to the future of Equine Express. Since Caleb was very little, he was riding along with his “Papa Joe” to move horses. He then started working in the barn, maintaining rigs, and since the day he was legal, driving the shuttle trucks. He has slowly worked his way up the ladder to the positions he holds today. Amanda graduated from Purdue University with her bachelor’s degree in Animal Science. She worked for many years as an equine Breeding Manager, before marrying Caleb and joining Equine Express in the office. They have two young children, a daughter, Camryn, and a son, Coleman. As a family, they enjoy their AQHA broodmare, Yadazoom, and taking family vacations to Walt Disney World. Greg McGee, Rig Manager, helped start Equine Express by driving the rigs. Growing up in the oil fields of west Texas, he developed a love for the “Big Rig” tractor-trailer semis. 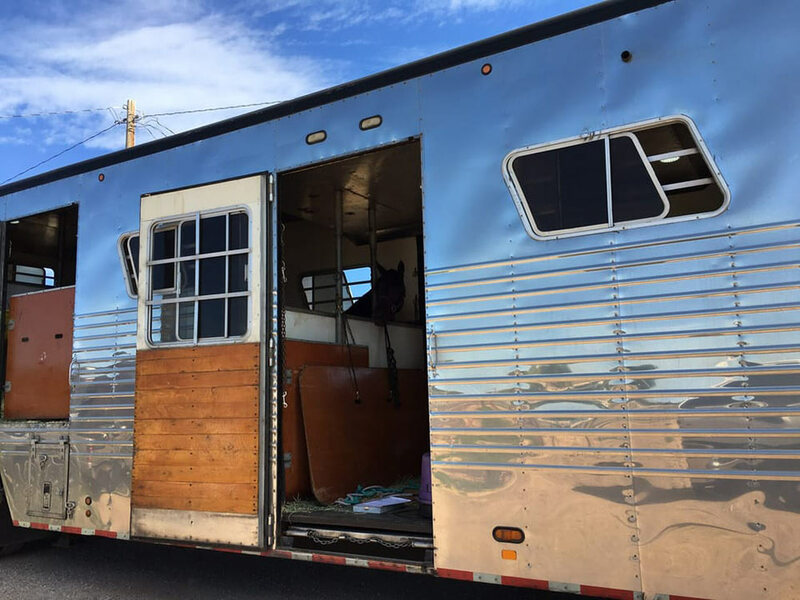 But when the family moved northeast, to the horse capital of Pilot Point, they were able to combine two things he loved, horses and semi-trucks. Greg is married to his wife, Janet, who is an art teacher at the local elementary school. They enjoy music, attending church, and visiting Janet’s family in the beautiful state of Washington. 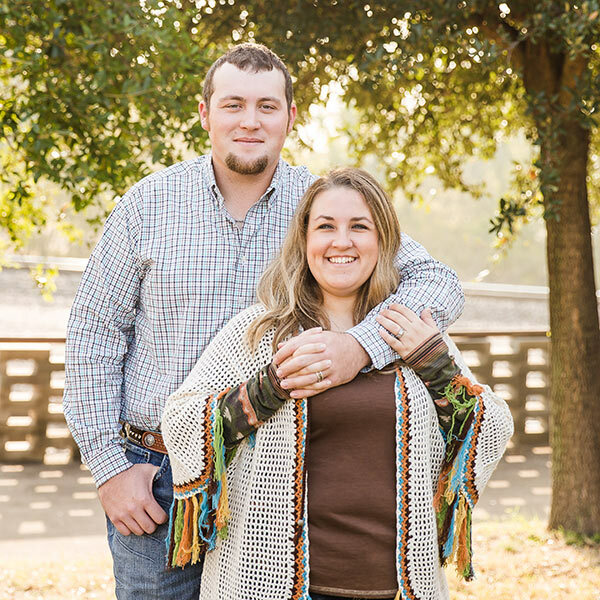 Colton Alexander, Texas Dispatcher, and his wife Maegan, Dispatch Assistant, are the newest family members to join Equine Express full time. Colton grew up maintaining the barn and cleaning the rigs, but once he graduated from high school, he started driving the shuttle rigs full time. Colton met Maegan at a local barn, while he was delivering an Equine Express horse! Maegan obtained her associates degree and helps in any way she can around the office. She also enjoys showing her western pleasure horse, Supermann, and was the 2016 3YO Non Pro Limited Western Pleasure AQHA Congress Champion.